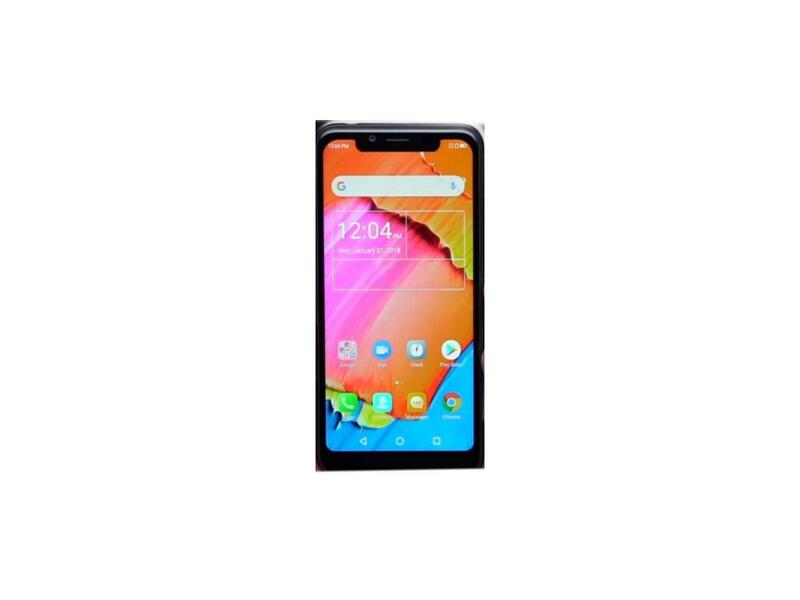 Chinese smartphone maker Ivoomi has announced its first notch display smartphone IVOOMI Z1. This device will be available for sale on Flipkart from October 11, 2018. Today I want to tell about Ivoomi's latest model z1. 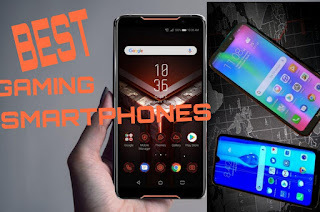 This is a very Amazing smartphone and mid-range smartphone. This smartphone will launch the IVOOMI, October 11 in the Indian market. It's a type of smartphone. Battery type removal. 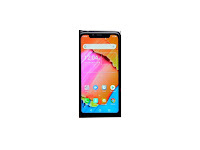 IVOOMI Z1 price under 7,000. A 5.67-inch HD+super full view notch display with a 19:9 aspect ratio. Also, the Corning Gorilla Glass Protection has been given. The screen resolution of the display is given 1498*720 pixels. The phone comes in three color variants platinum gold, classic black and Blue. Talking about the memory of the phone, the phone has 2GB RAM and 16GB of internal memory. The internal memory of the phone can be increased to 128GB via microSD card. has the quad-core MediaTek MT6739 W processor. The phone works on the Android oreo 8.1 operating system with custom UI 3.0. There are two cameras on the phone. selfie cameras are provided in the front it has 5 megapixels single camera. The rear camera 13megapixels with sony IMX 135 sensor. The phone has a 2,800 mAh battery.USB-C type, charging jack is given to charge the phone. the phone supports 4G VoLTE Wi-Fi, Bluetooth, GPS, Micro-USB, and headphone jack. The IVOOMI Z1 smartphone has a thickness of 7.8mm and weight of 15.7 grams.